Parking is $4 for up to two hours, with limited meter parking available on the street. The lights are dim, the music thumps, the experience is fun and inviting. 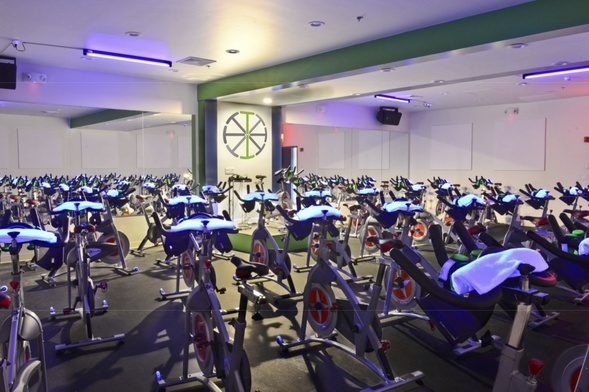 Turnstyle offers challenging, beat-based Indoor Cycling & Bootcamp classes across four studios. Our instructors are motivating yet approachable. We're the friendliest studio in Boston, so let us know how we can help.